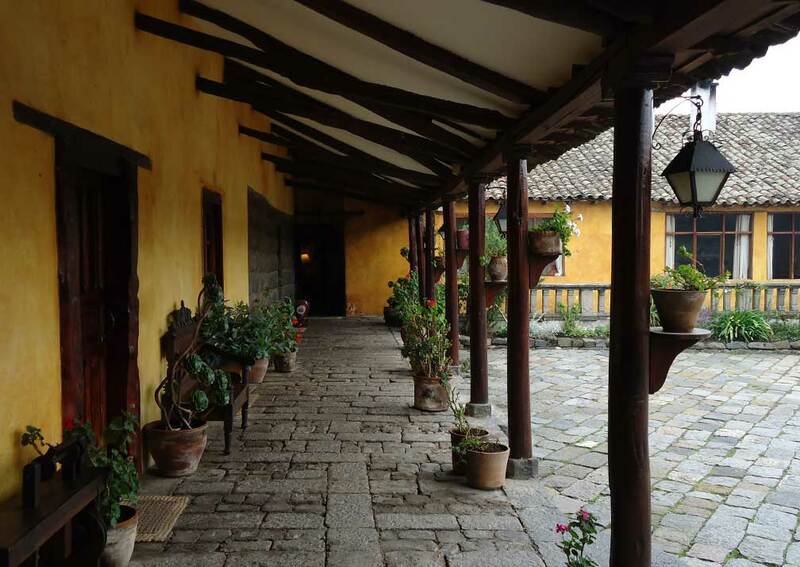 Step back in time at this historical hacienda. 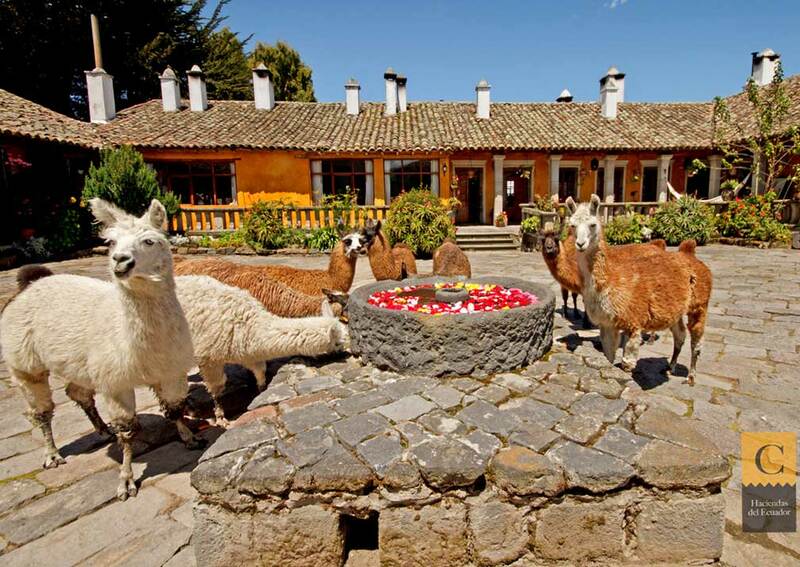 Hacienda San Agustin de Callo is built on the site of a 15th century Incan fortress. 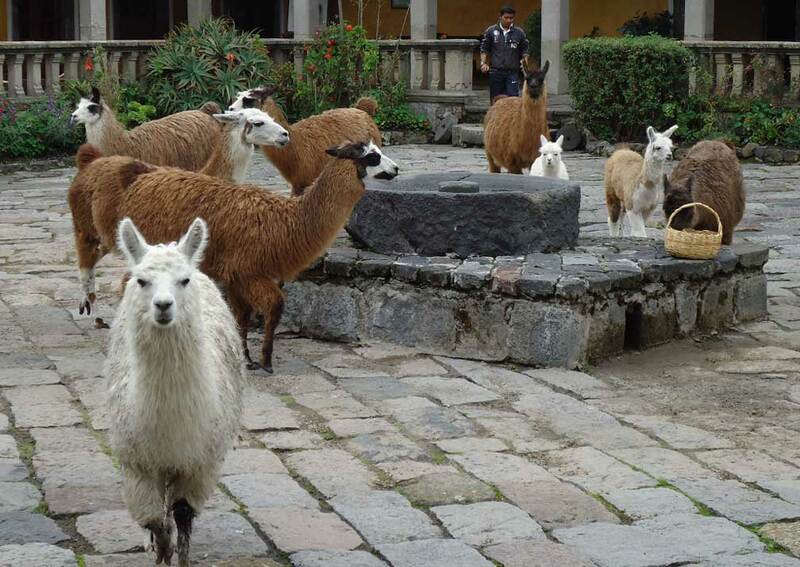 From here it is easy explore the National Park and beautiful Andean villages that are dotted about this area. 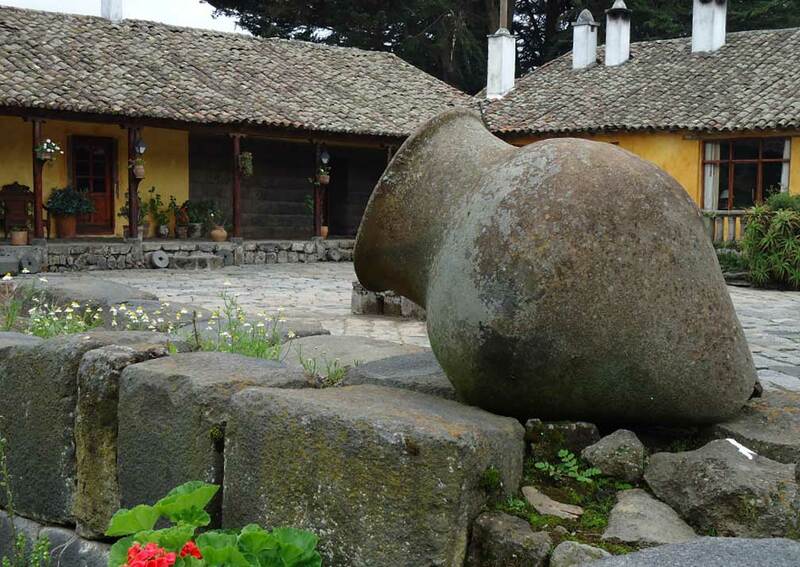 This family-run hacienda has a rich history and many relics of the past still remain today, you can see parts of the Incan walls which have been preserved and expertly incorporated into the more recent architecture. 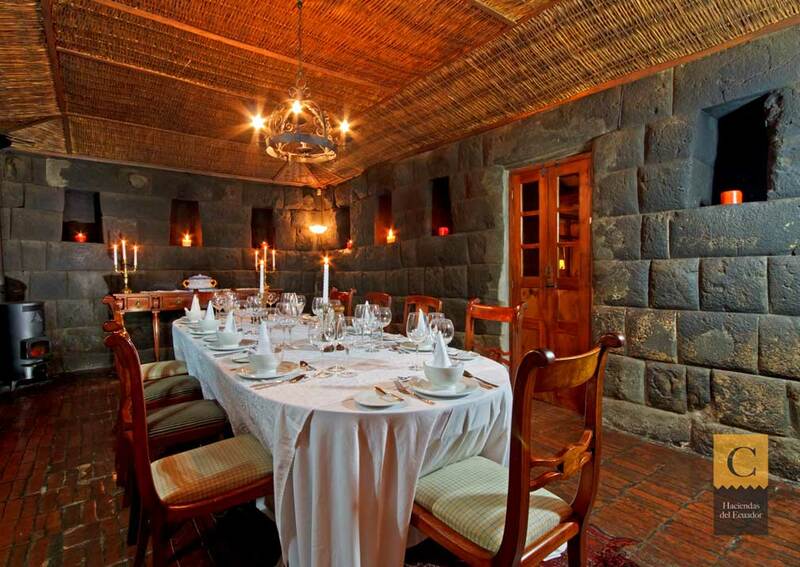 There are 6 suites and four rooms for guests, each uniquely designed and full of character. 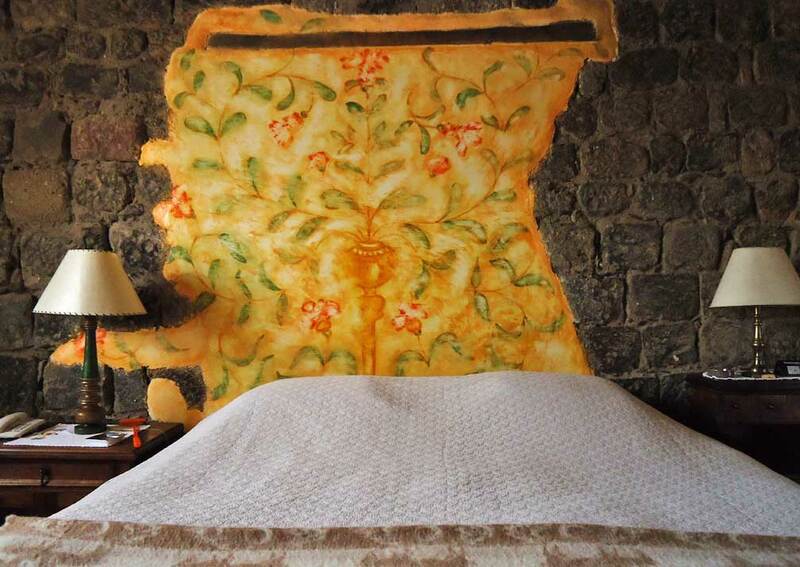 Good use has been make of local textiles and bold, vibrant colours adorn the walls. 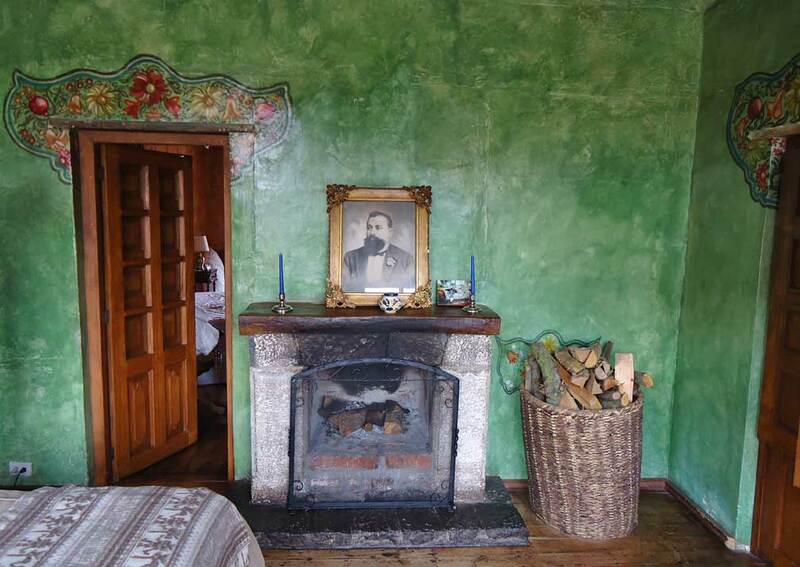 The rooms all have log fires to ward off the chill, and some of the bathrooms do too. 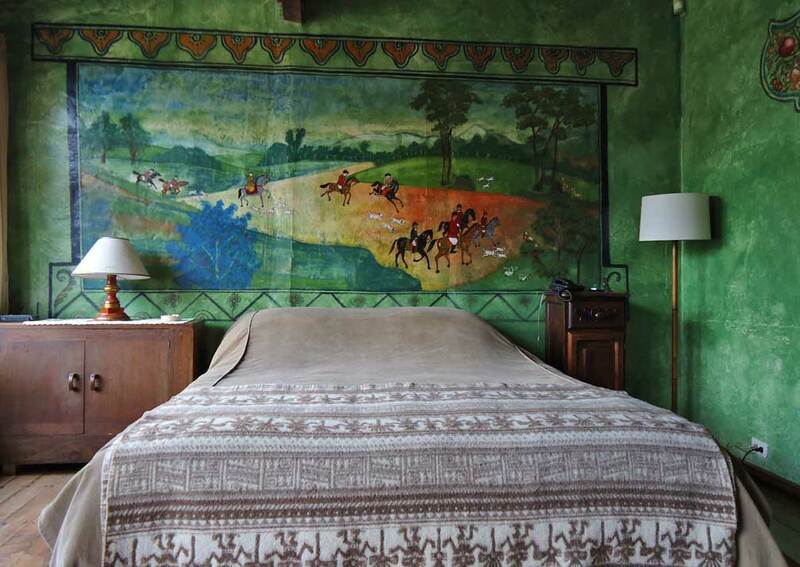 Beautiful painted friezes adorn some of the walls and exposed Inca stonework has been preserved here and there too, adding even more character. 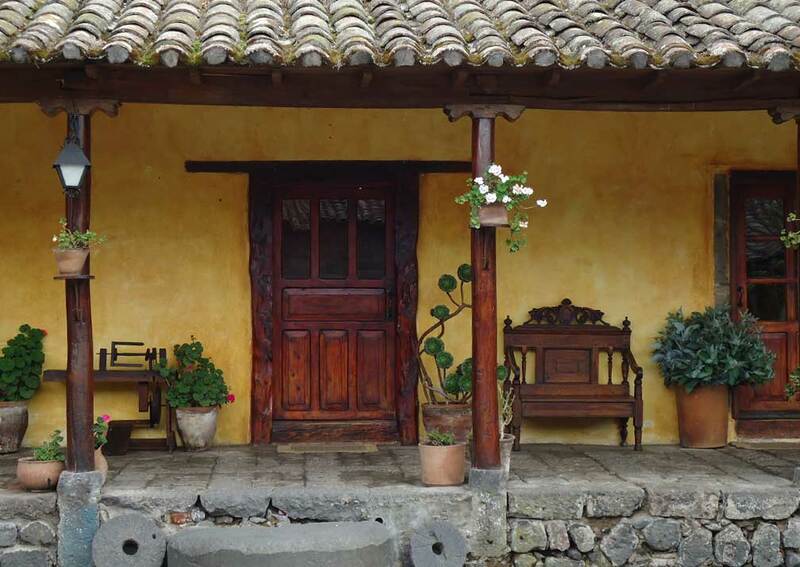 Horse riding, for both experienced and inexperienced riders, short walks including one to a nearby rose garden and guided trekking through gorges and to local villages. 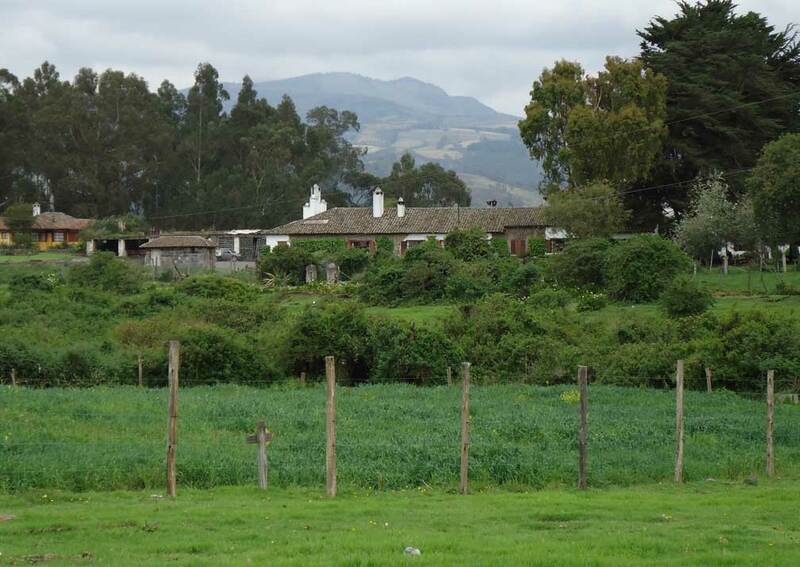 The hotel can also arrange mountain biking and trout fishing. 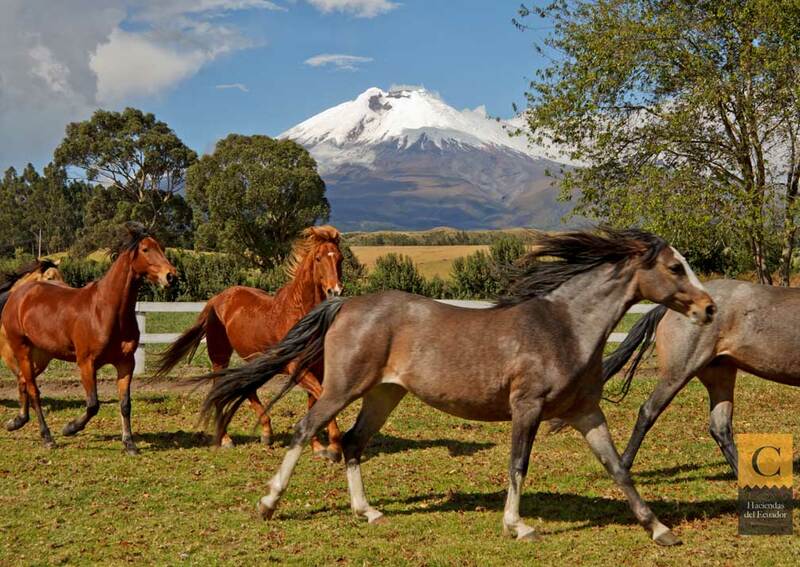 Some activities (such as horse riding and trekking) need to be paid for locally. 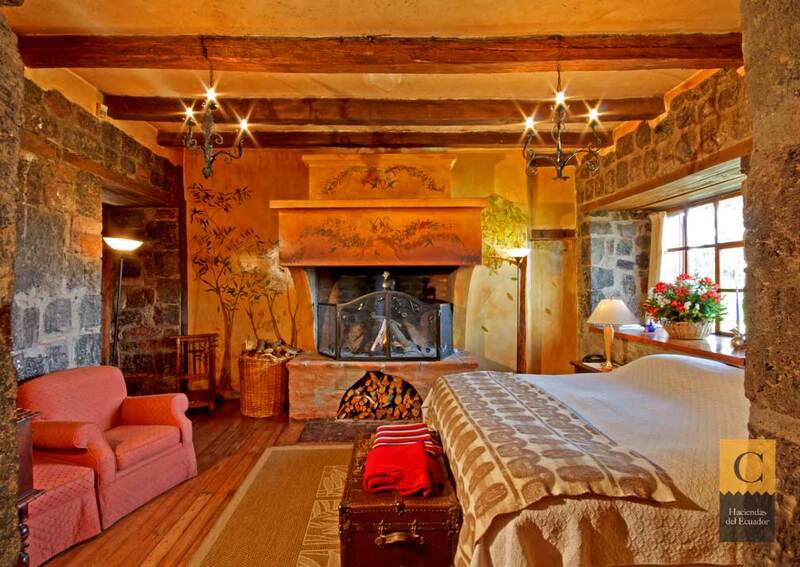 The hacienda has a mix of rooms and suites, 11 in total, all with en-suite bathrooms, fireplaces and cable TV. 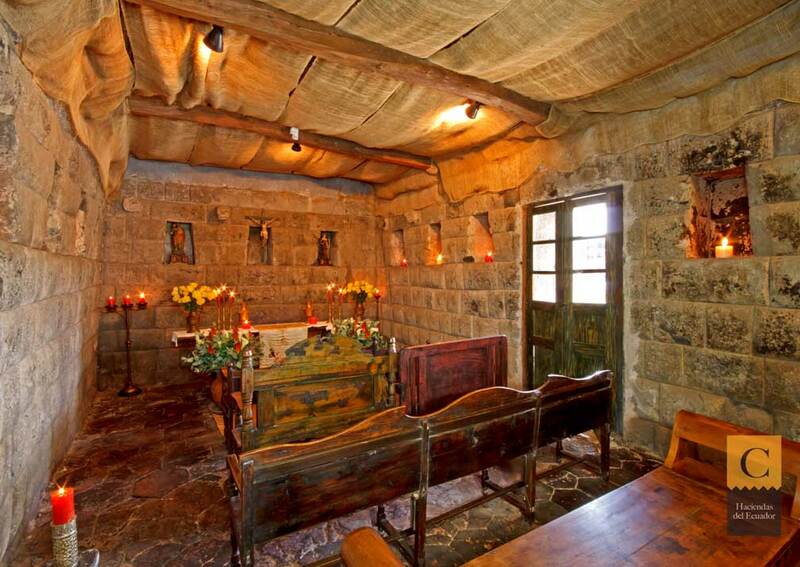 Inca stonework is visible in some rooms.